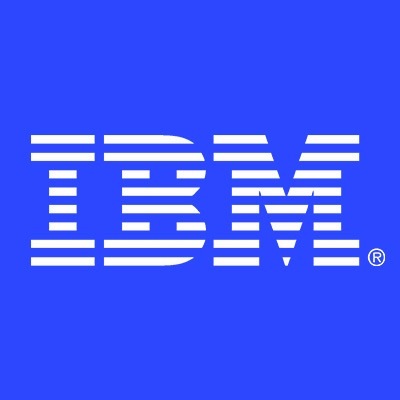 Welcome to the Cognitive Era: IBM is seeking roles with economics background to produce market analysis, to evaluate sustainability of different business models, to estimate social and economic impacts caused by innovations related to artificial intelligence tools. The selected candidate will work in a dynamic international environment using the most advanced technologies: IOT, Artificial Intelligence (Watson), Visual analytics and Data Analytics tools (Watson Studio, SPSS, et al.) applied to Industry 4.0, to Silver Economy, Longevity and Chronicity and to Education. - Capability to work in a global, multicultural and diverse environment for which English language fluency is important.